We are a Marvin Authorized Replacement Contractor. 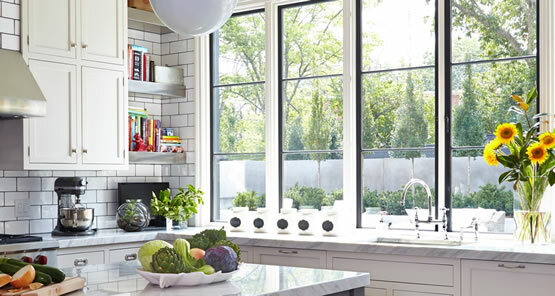 Exceptional windows deserve an exceptional installation experience. 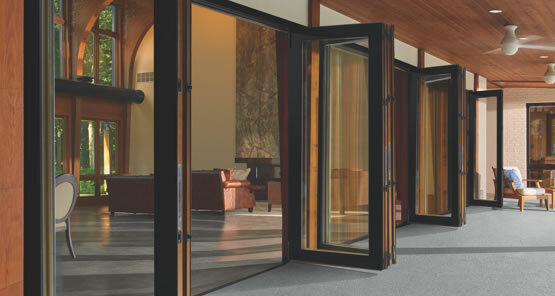 When you choose Marvin and Integrity you’ll gain the benefits of beautiful aesthetics, unmatched performance and durability, along with the peace of mind that comes from knowing they were installed to Marvin’s exacting specifications. Because your replacement window experience should be as beautiful and worry-free as the windows themselves. When you choose to replace windows and doors with a Marvin Authorized Replacement Contractor, you are choosing to work with a Marvin specially trained replacement contractor providing unique knowledge and expertise from consultation to quality installation.